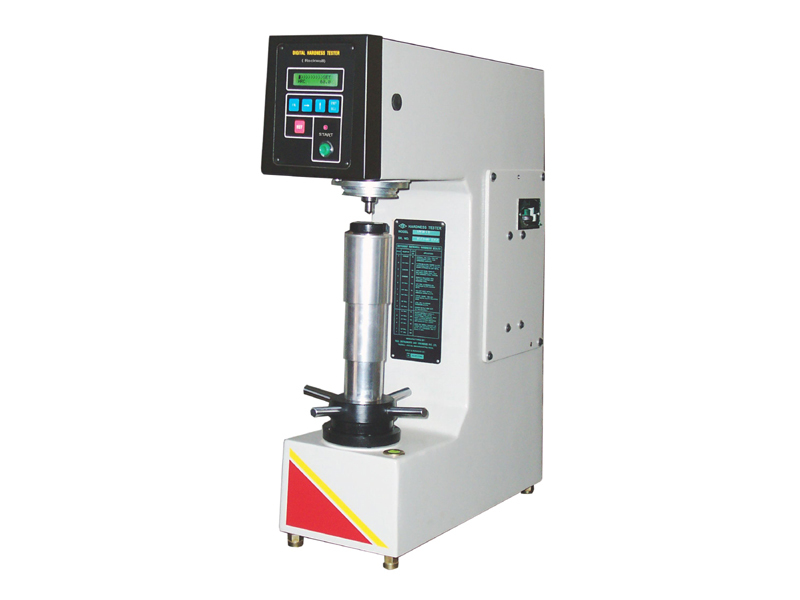 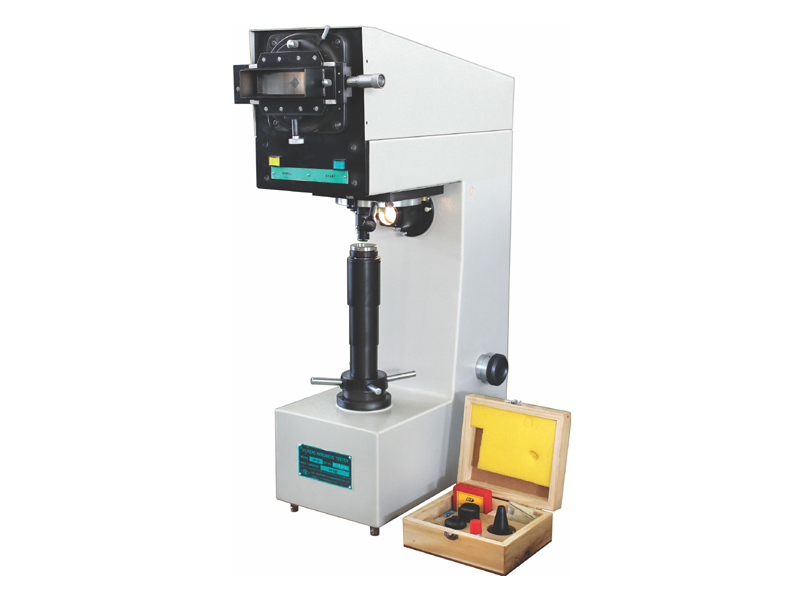 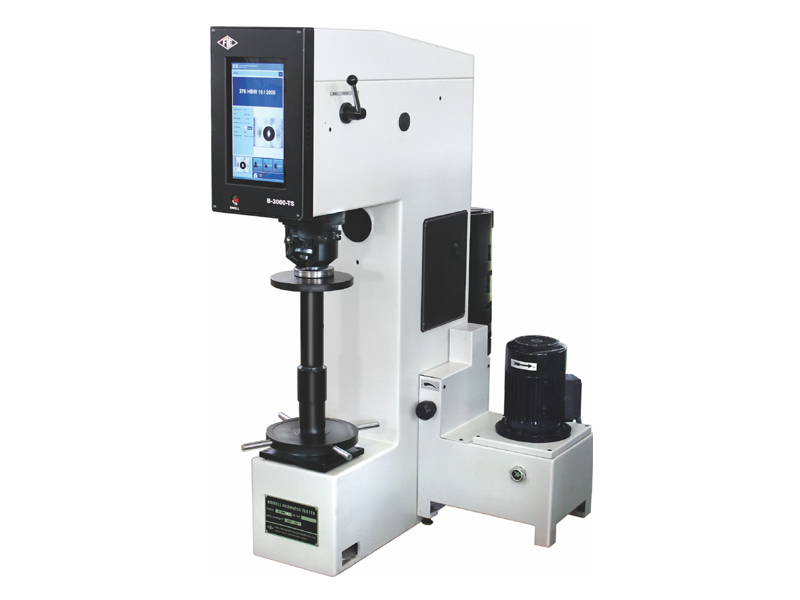 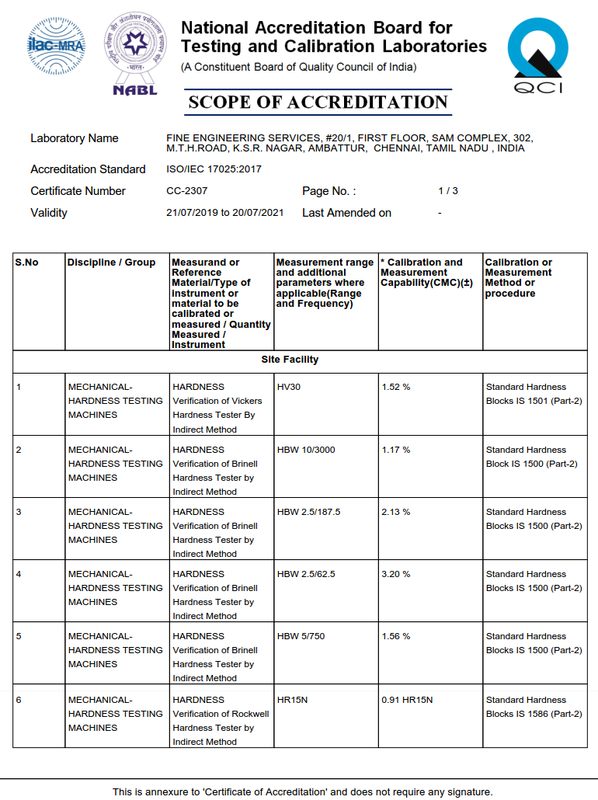 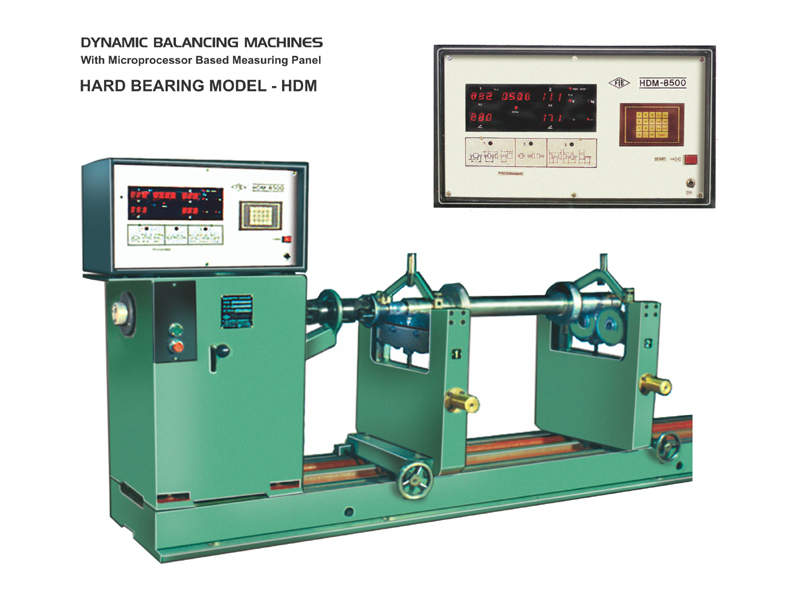 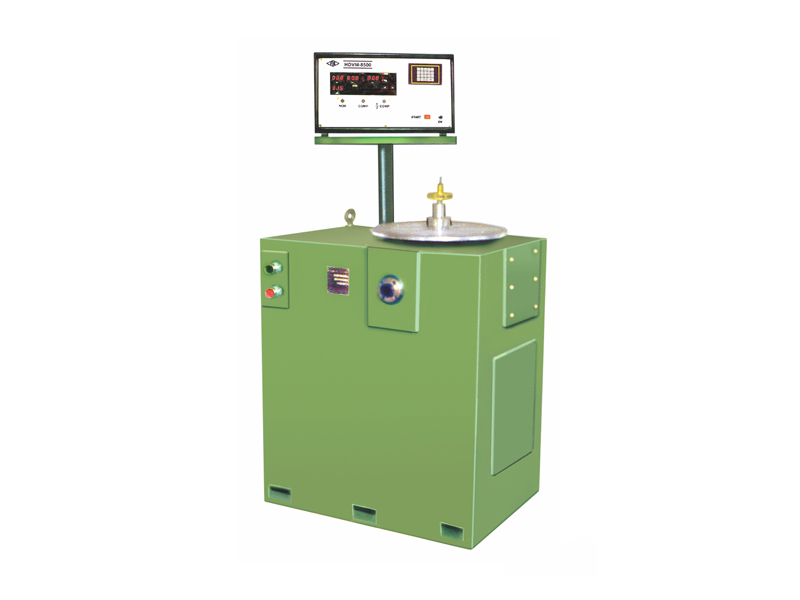 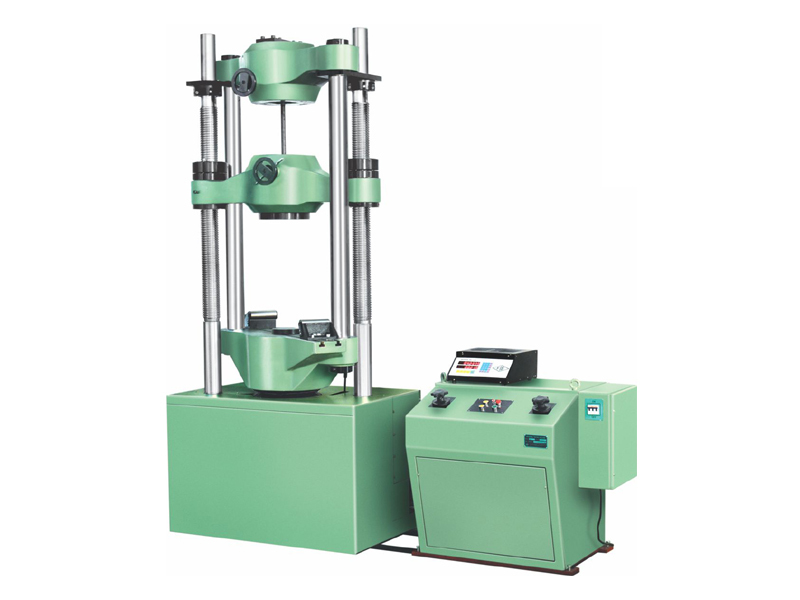 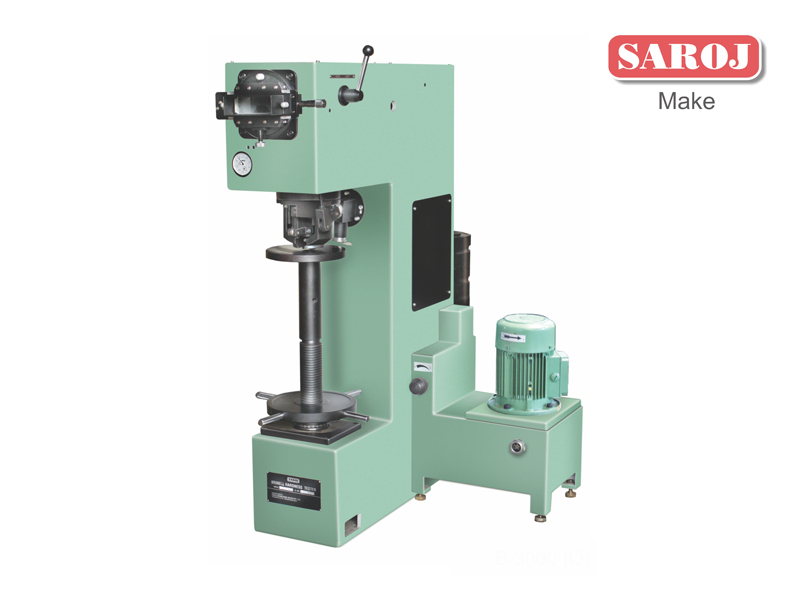 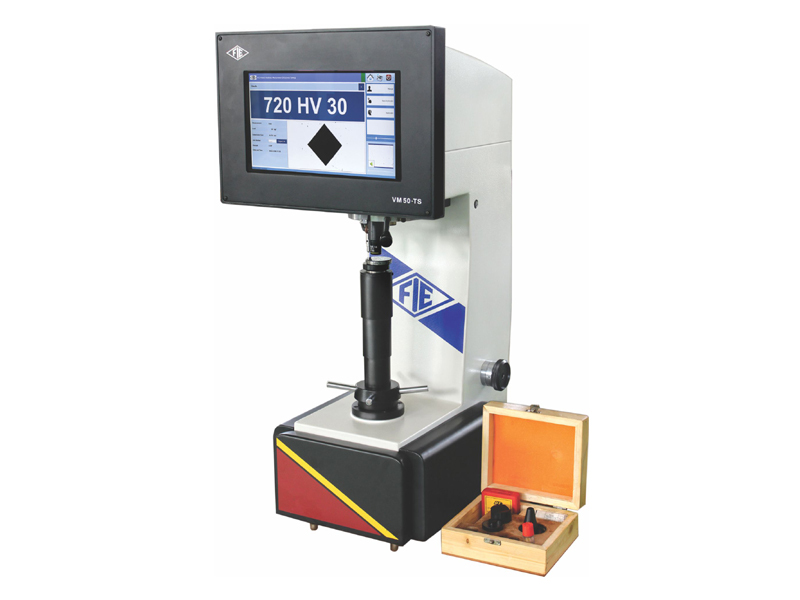 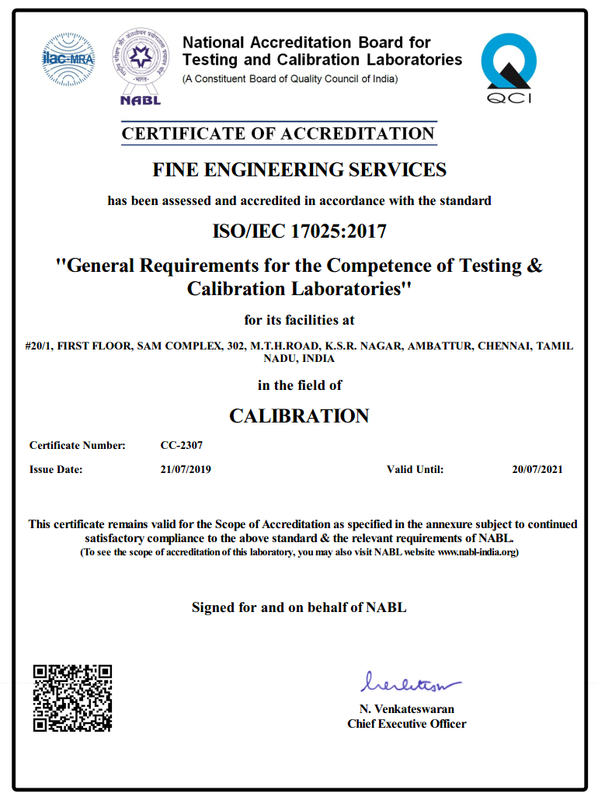 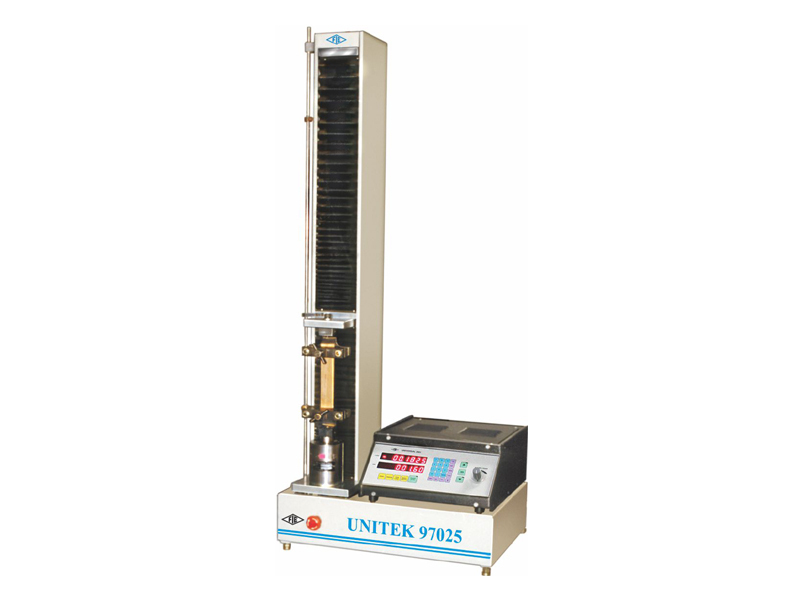 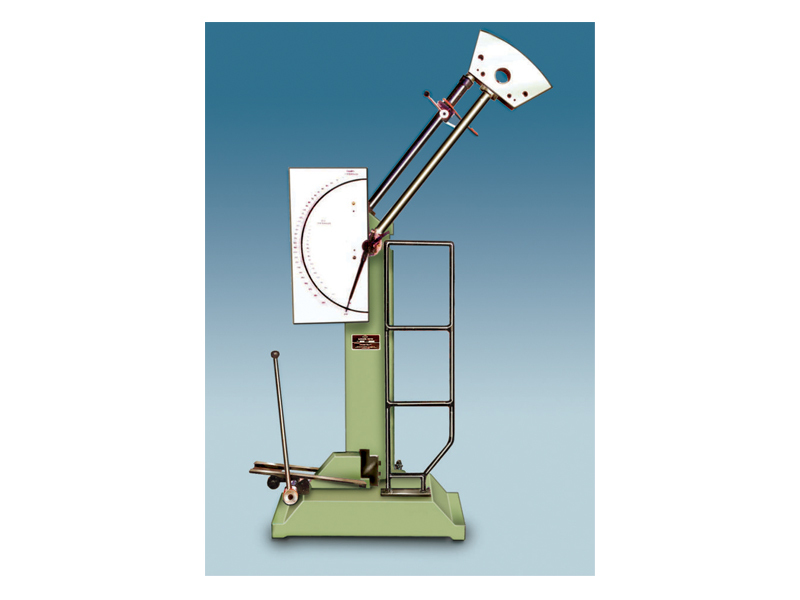 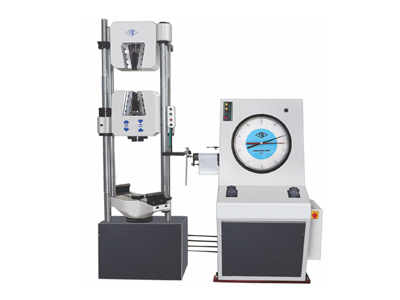 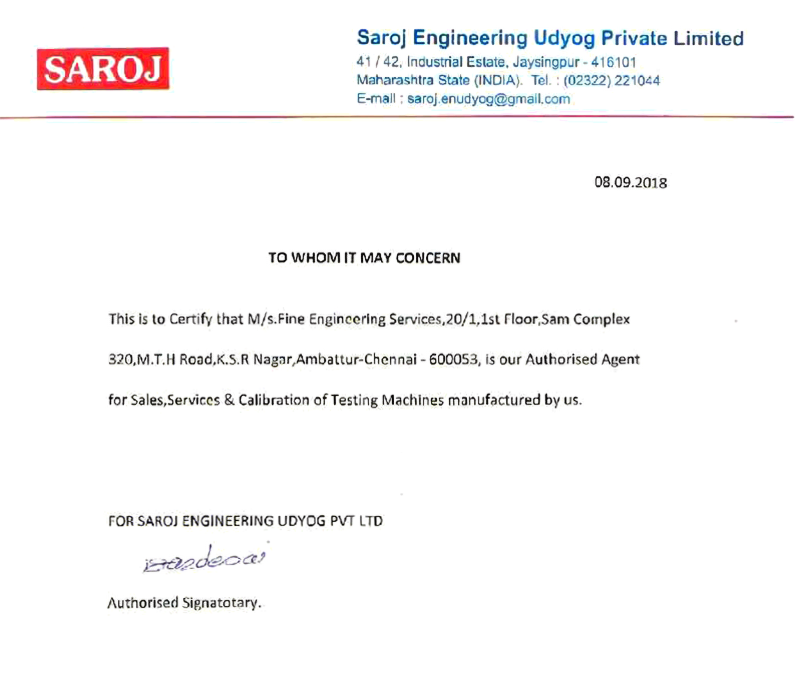 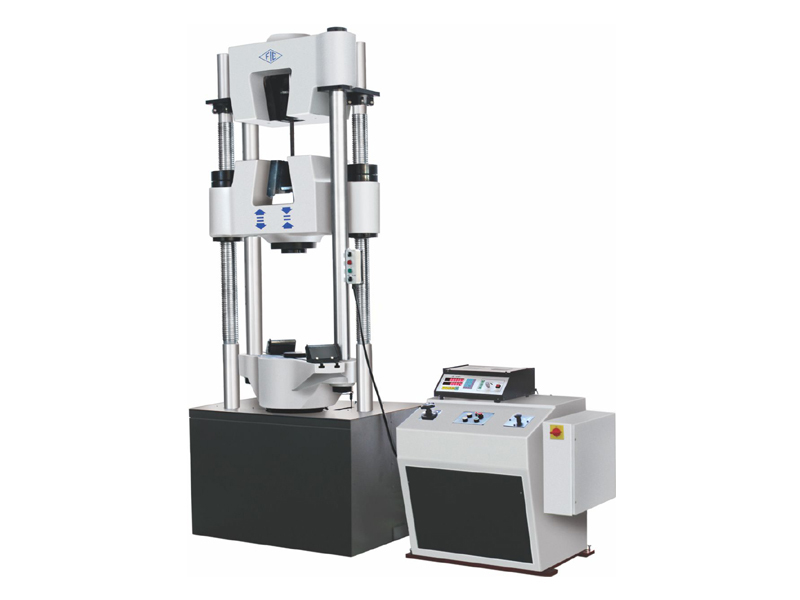 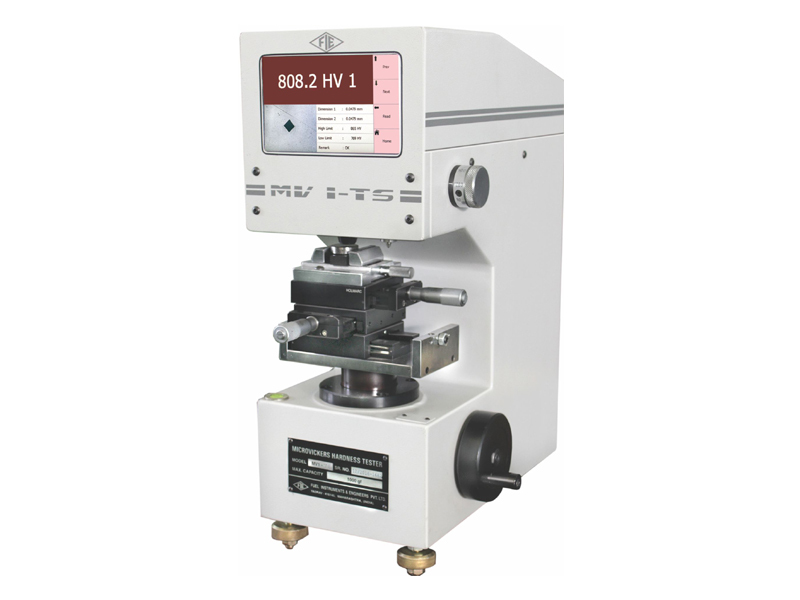 Fine Engineering Services is one of the leading supplier of brinell hardness tester machines in Chennai who have strong technical exposure in services of all types of testing machines and hardness tester machines and also one of the leading supplier of material testing machines in Chennai. 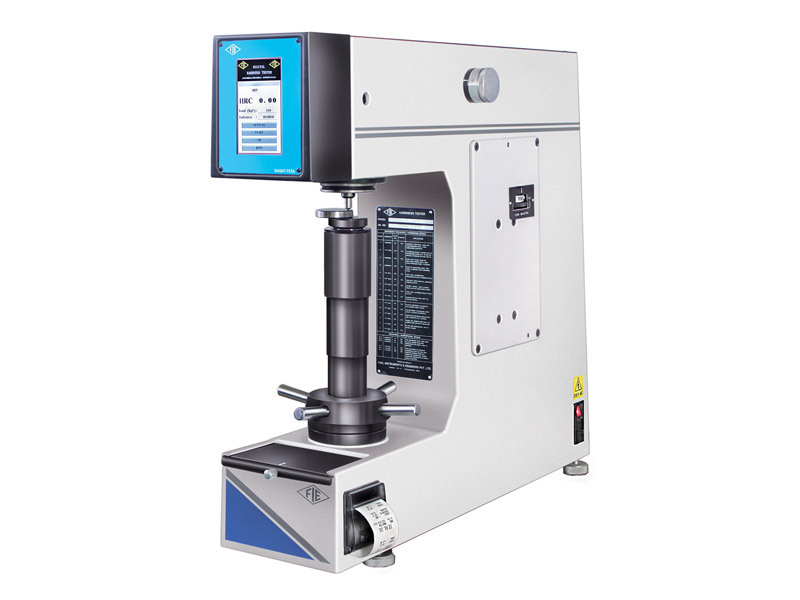 Fully Computerized Touch Screen Brinell Hardness Testing Machine. 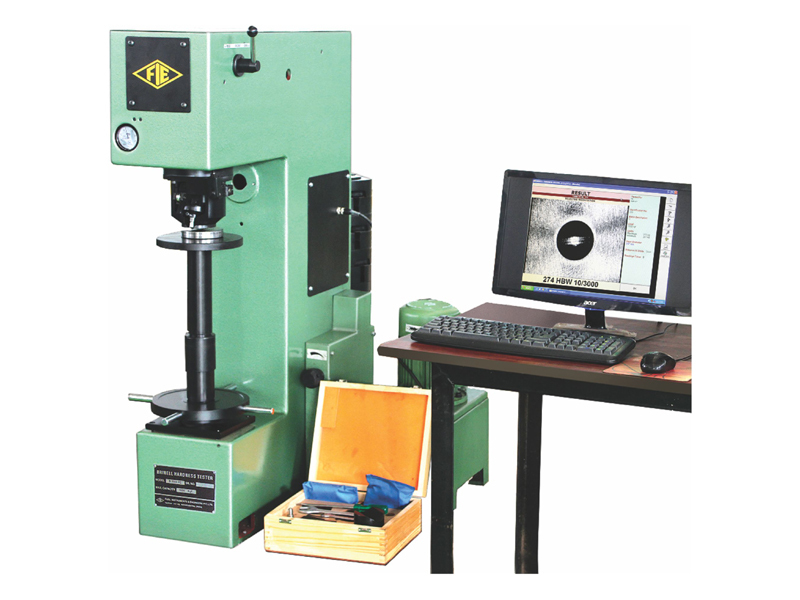 Accurate Measurement of Brinell Hardness number using State of the art image processing technology. 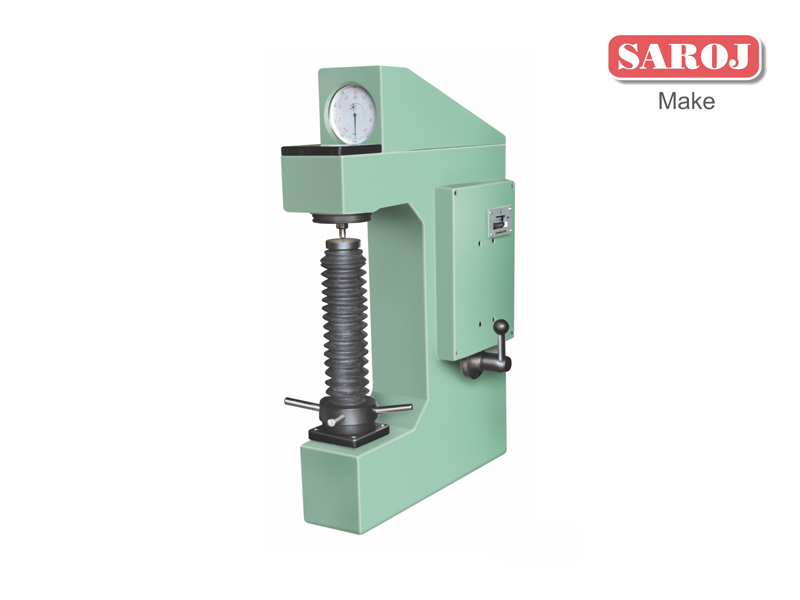 Wide testing range: from soft metal up to hardest. 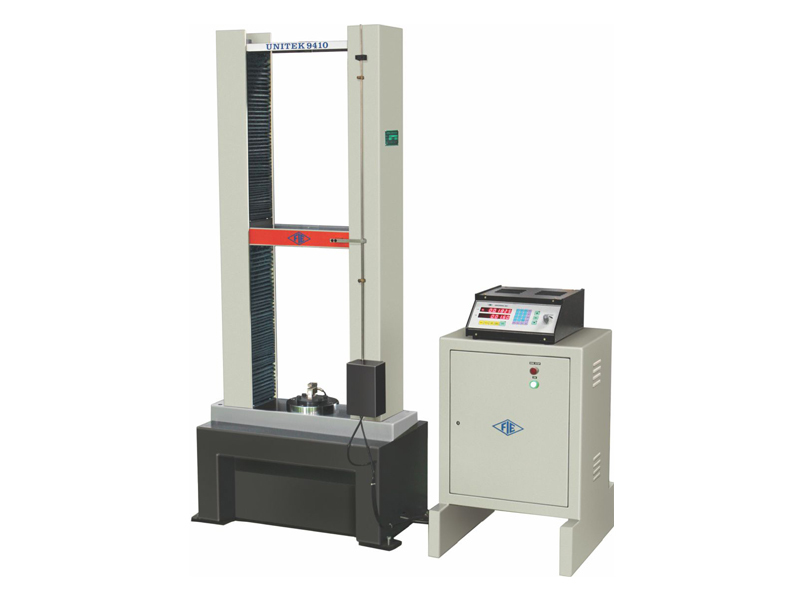 High accuracy & repeatability of measurement at all loads. 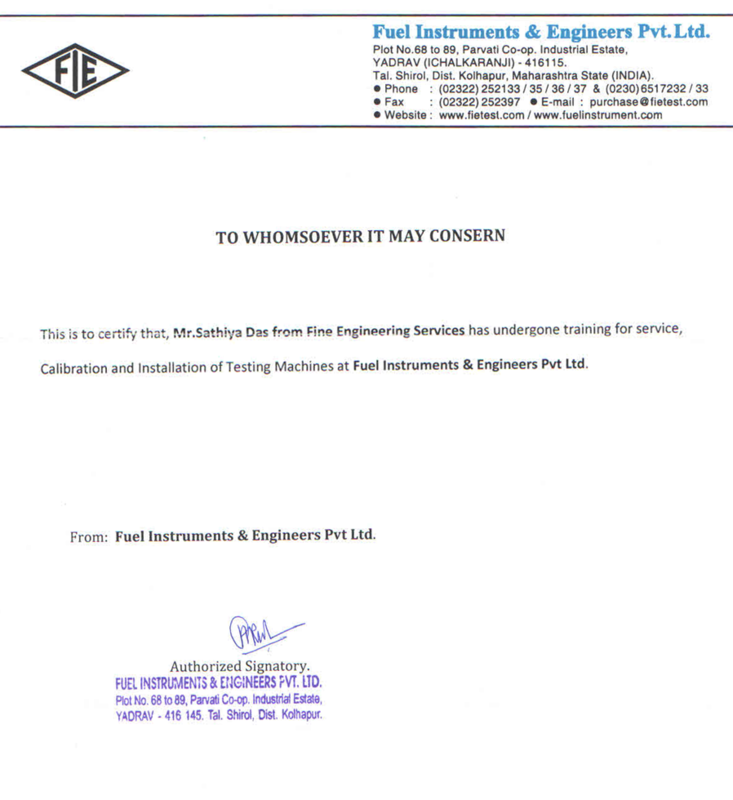 Small size of indentation makes it a non destructive testing on nished components. 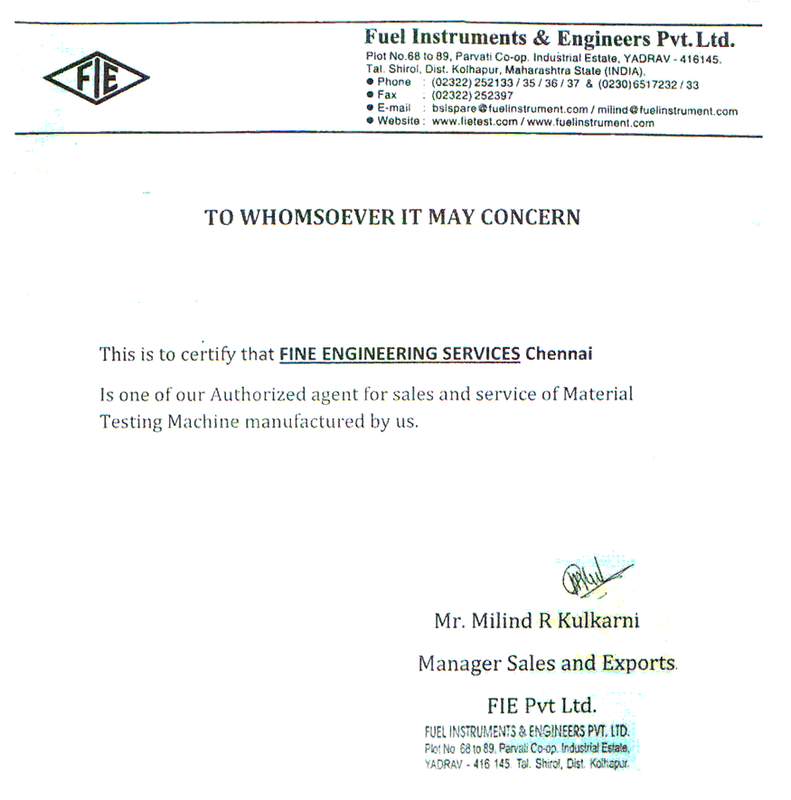 Inbuilt branded touch screen laptop. 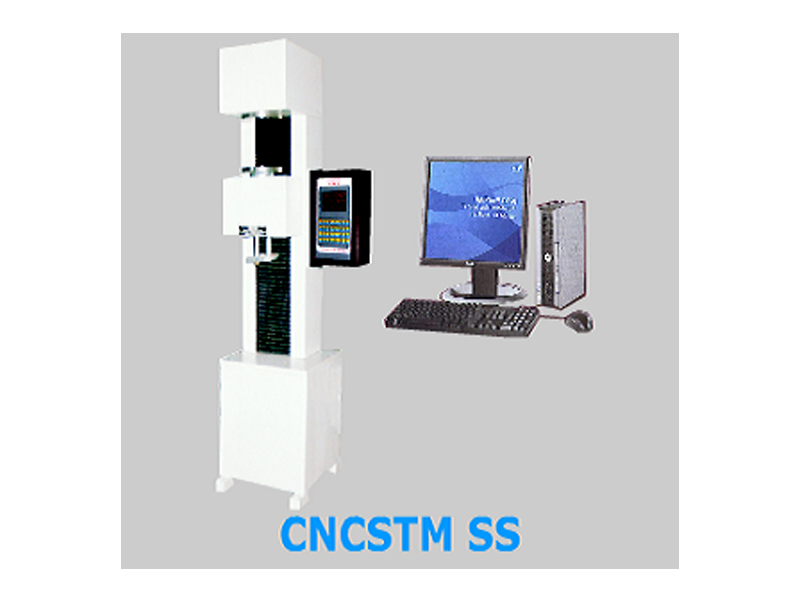 Front panel touch screen display.